November 16, 2015 -- Fueled by on-trend product sales and the launch of the new Home Designer CollectionTM, leaders at Hy-Lite believe our company --- and the fenestration industry --- are poised for continued success in 2016. "The desire for decorative privacy windows in the home has grown steadily in recent years," says Roger Murphy, president of Hy-Lite, a U.S. Block Windows Company. "Homeowners want light in key areas of the home, but they also desire privacy in some areas like bathrooms, first floor master bedroom suites and closets. Acrylic block, glass block and decorative privacy windows all offer the easy solution." For 2015, Murphy reports a consistency of sales for popular products that aligns with previous years. In the decorative glass category, the company's Victorian, Aurora and Craftsman designs remain top sellers. In the acrylic block arena, the large 47" x 47" and 42" x 42" fixed windows continue to be the top favorites. And, for true glass block windows, the 46-3/4" x 46-3/4" fixed window remains the company's best seller. "We know from year-after-year successes with these windows that they fill the niche of privacy windows for builders, remodelers and homeowners," says Murphy. 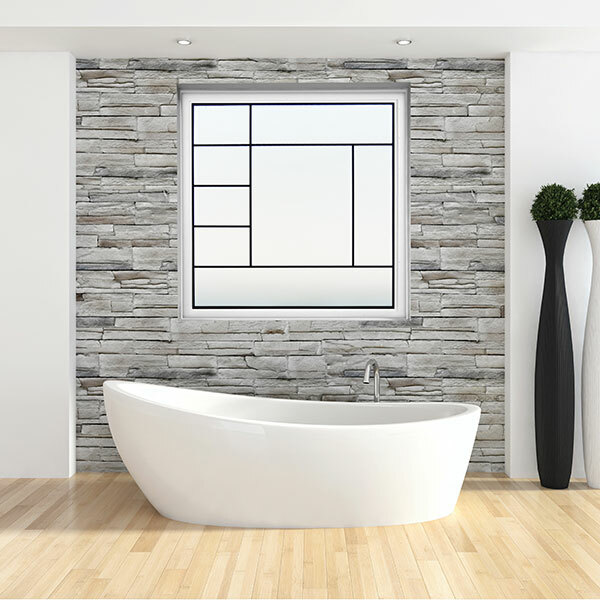 "Based on the popularity of previous privacy window sales, we launched the new Home Designer Collection line of fixed silk-screened and wrought-iron decorative glass windows in the third quarter of 2015. Sales have already been strong and we think they will continue to grow in 2016."